We didn’t spend too much time in Colonia, instead we rode straight to Montevideo. And in case you’re wondering why the pictures look so bad, it’s because they were taken with the new BenQ camera, that replaced my beloved Canon A710 which suddenly stopped working. 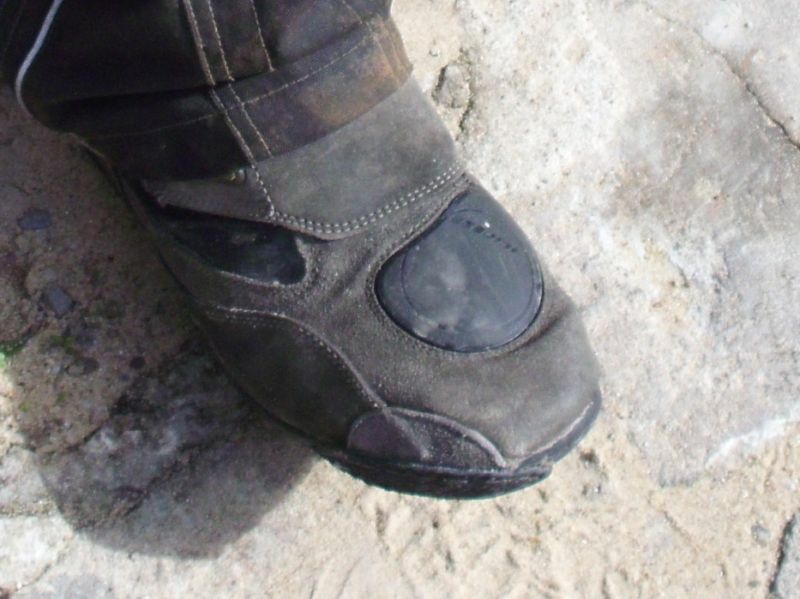 While sightseeing we found a shoe repair facility where I had my Dainese boots fixed (after too much grinding against the asphalt while cornering), and also the tank bag which needed a new zipper.